Product Code: Features many new letter characters! Learning English Phonics has never been this easy! Meet the Letters taught children the names of all of the letters of the alphabet. Now, with Meet the Letter Sounds, children will learn the different sounds that each letter makes. 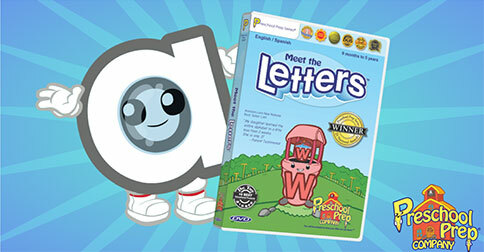 Meet the Letter Sounds also introduces children to basic phonics rules such as “r-controlled vowels” and “silent e”. 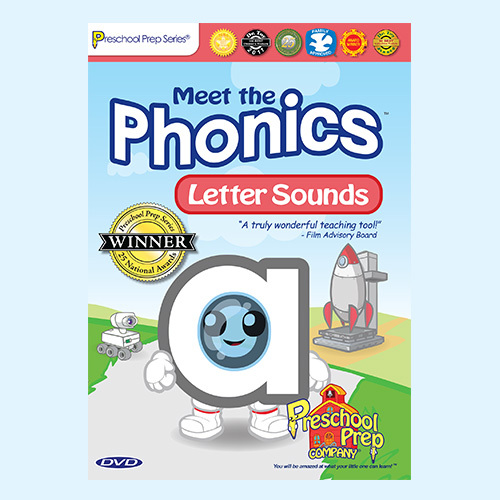 Meet the Letter Sounds is one of the three part Meet the Phonics Series that teaches children Letter Sounds, Digraphs and Blends. Preschool Prep Company videos and books are used in millions of homes and schools around the world. 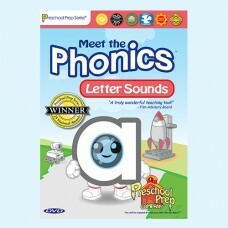 You will be amazed at how easily your little one can learn Phonics! Featuring: all of the letters of the English alphabet and the sounds that they make.